Disclaimer: I will probably use a lot of summer puns here, sorry about that, summer good, summer bad. Well it looks like summer has been and gone already! We’ve had a week of glorious sunshine in May and us Brits made the most of it. From day one those BBQs were fired up, the shorts were dusted off and some of us may have even got a real tan from Mr. Sun. Although someone did say to me they were going on a sun bed before getting in the beer garden. Sense make much? Now though, as I longingly look to the sky, all I see are clouds. Not a single ray is shining through the gloom. However I refuse to believe that’s all the fun in the sun we get to have, as I gaze at the sky wondering where the sun went, it dawned on me, June is here and I think summer has just been teasing us. He is on his way and he is going to shine magnificently. When the heat does come, or even if it doesn’t, we’ve got you covered, because we’ve created summer in a bottle that will whiskey you away to hotter, funner times. For our June cocktail of the month we’ve created our very own Sun Beam. Does it have a little umbrella? Sure. 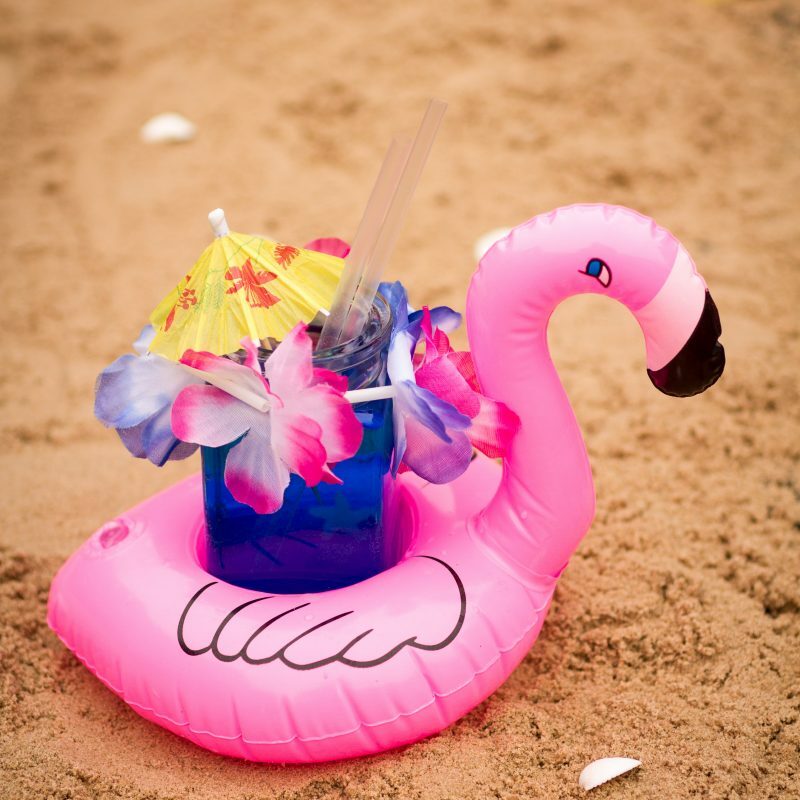 Does it come floating on top of an inflatable pink flamingo that holds your drink while you are practising cannon balls in the pool? Of course! It is even wrapped in a Hawaiian Lei that you can wear to look amazingly cool on a tropical island. What else do you need? O yeah, the actual drink. 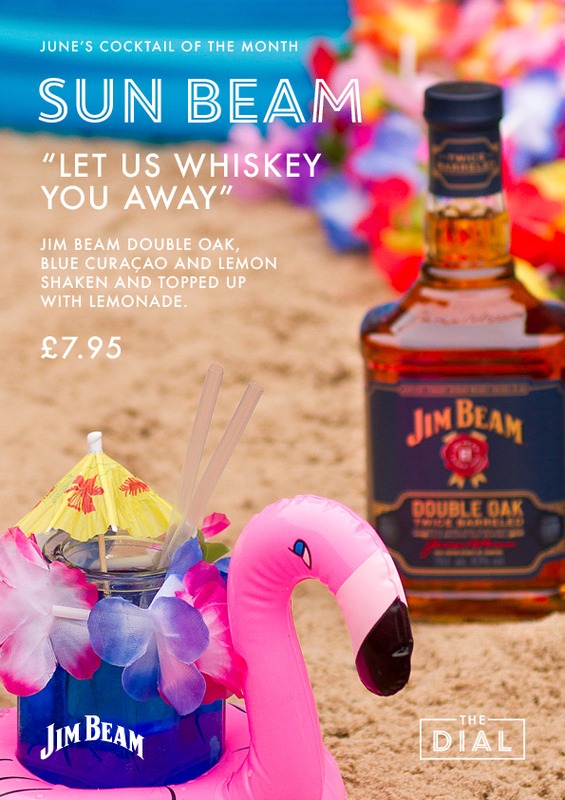 Well we’ve mixed Jim Beam Double Oak, a whiskey that will remind you of the best BBQs you’ve ever had, with Blue Curacao, fresh lemon and lemonade, to make a sweet, fresh cocktail to cool you down and quench your thirst while you are thinking of getting a healthy dose of vitamin Sea. 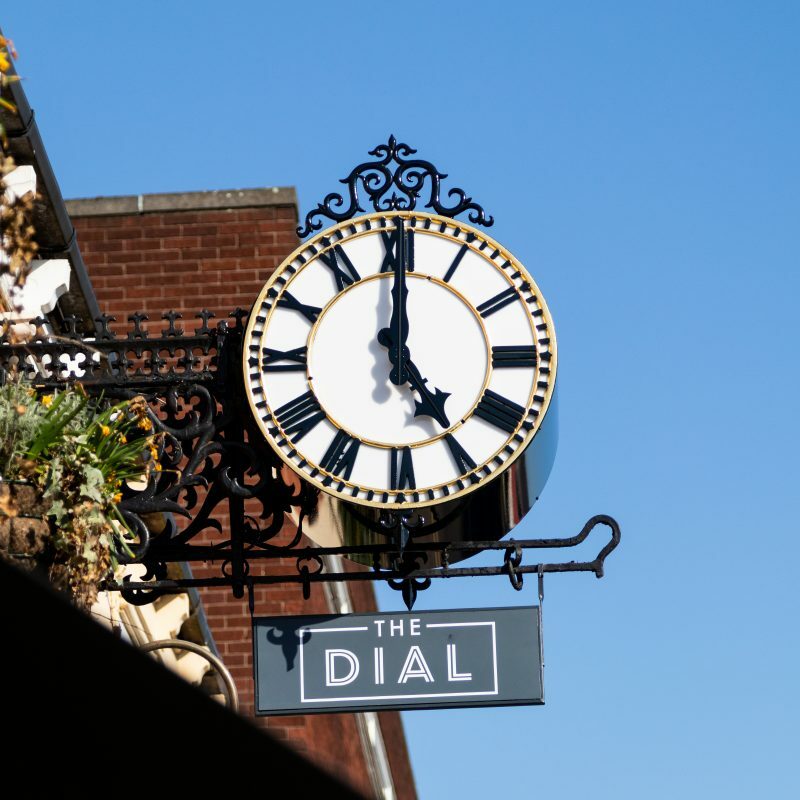 So whether you need a drink to cool you down in the sun, or you need to get that summer vibe back, come on down and ask for a Sun Beam. Did I mention it comes with a pink flamingo that you can name whatever you want? I named mine Carlos.